Companies compete in all kinds of ways. On speed. On expertise. On price. At T4G, the key factor that drives our competitiveness is the quality of our people. If we can attract, motivate, and retain the smartest, most capable consultants, the rest of our business becomes pretty simple. But this outlook presents its own challenges. First among them is that the best people have lots of choices. To make T4G the best career choice for them, we need to be continually becoming a better company. Why Become a B Corporation? 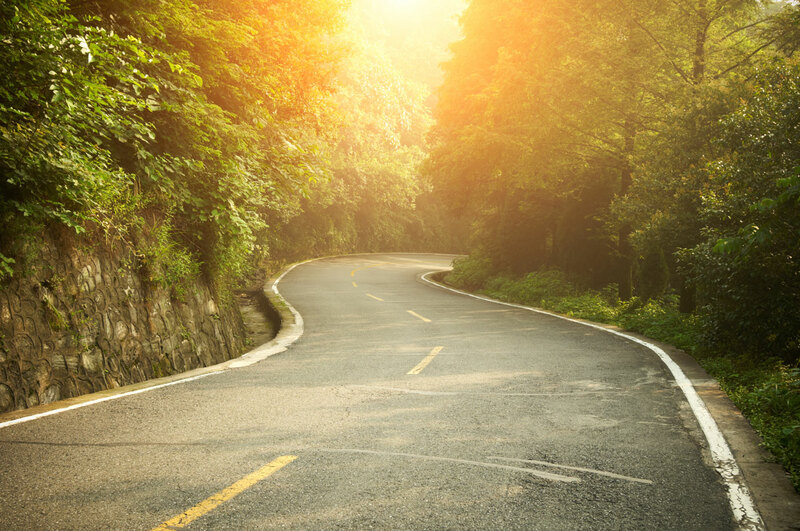 Becoming a B Corporation is a big step in that journey. B Corporations are for-profit entities that believe in using business as a force for good. They believe that businesses ought to be operated as if their people, their environment, and the communities they are a part of are as important as their profits and their shareholders. T4Gers have long believed this too: giving back to our local communities and caring about our fellow employees are at the core of who we are. We can’t wait to make this our own. Making it official just makes sense. And that’s what becoming a B Corporation does; it makes our commitments to our communities and our people formal. It provides us with an objective benchmark of how we are doing compared to other purpose driven companies. Most importantly, it makes us part of a community of like-minded businesses who will help us continue to improve. Once we’ve been certified as a B Corporation, we will re-certify every two years, ensuring that we continue to meet the highest standards. Over the course of the last 12 months, we have been preparing for our assessment, making improvements to and documenting our practices, and submitting them for review by B Labs. 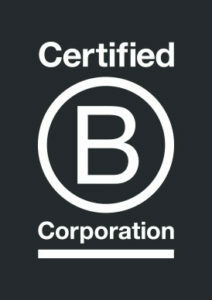 We are now in the final stages of certification to become a B Corporation. The process has been informative and impactful. We’ve learned a lot, we’ve changed some things, and we’ve got a long list of things that we’re going to work on going forward. We are excited to almost be a B.